Find out more about some of the PD we've offered in the past. It was wonderful to see some of you at the workshop on October 26: Creative Corps: An Arts-integrated Approach to Engaging All Learners. We spent the day exploring the continuum between arts/academics enhancement and arts/academics integration. 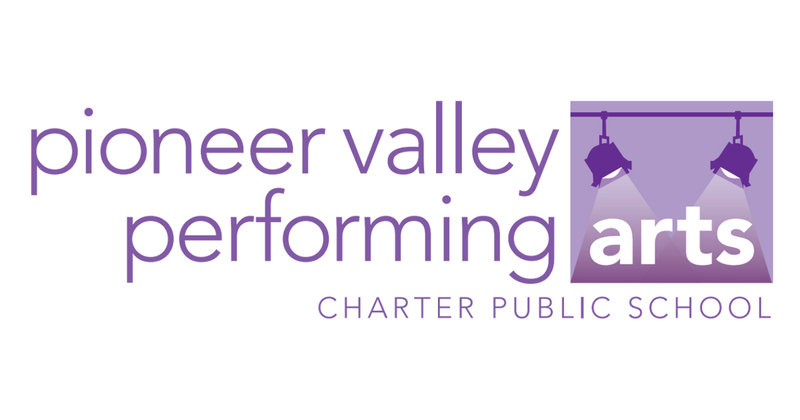 Special thank you to Ann Biddle, erin feldman, and all the presenters at the Pioneer Valley Performing Arts Charter Public School for hosting, and for facilitating such an engaging day. Click HERE for a meeting synopsis. Please make sure you click on the links embedded in that document for MANY additional resources. All meeting materials are in the MCPSA Knowledge Center Archive in the Statewide Professional Development Workshop Materials section. Please check these out if you were not able to attend, and direct others in your schools to peruse the archive for a complete set of our workshop and meeting materials from the past few years. If you have trouble logging in, please contact Deirdre Thomson at dthomson@masscharterschools.org. If you're logging in for the first time, it may take up to a business day to approve your account. Click HERE for a full list of meetings and workshops, plus registration links, and share widely amongst your staff members. Comments on "Creative Corps: An Arts-integrated Approach to Engaging All Learners"